The Abakus 1059 is a video lens adapter for 2/3" 3-Chip cameras. 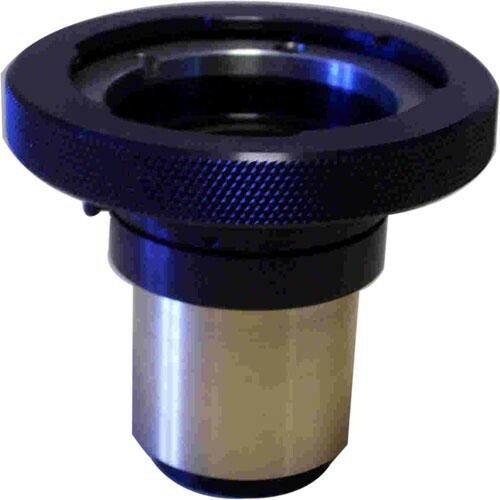 This adapter enables the use of B4 mount video lenses on C-mount cameras. It offers quality optics and strength in construction. This adapter is strong and adaptable enought to allow B4-mount lenses to be used on C-mount cameras. Lenses including everything from 100:1 zoom lenses to super wide angle lenses like the Abakus Stadium lens can be utilized.